In honor of Vitrum 2017 and to celebrate the continuous success of our devices, we were happy to give our Sparklike Handheld™ device to one lucky winner, Taha Al Gailani from Egytek!! 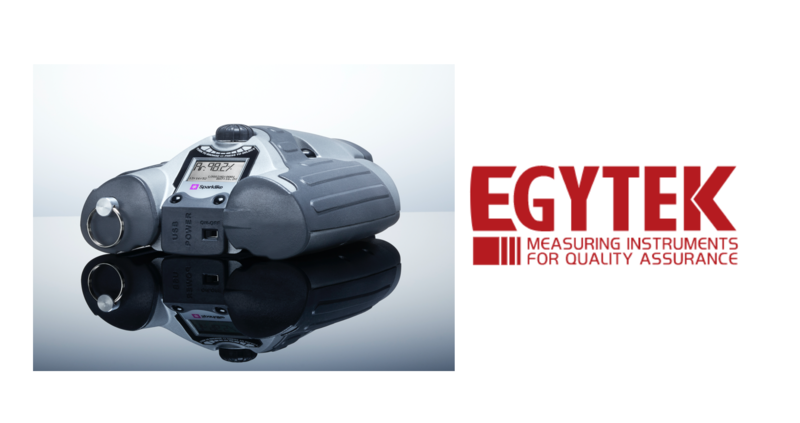 Egytek was founded in the year 2000 to specialize in the provision of test and measurement devices and systems to contribute to the development of a quality controlled industrial and technological environment in the Middle East. Sparklike Handheld™ device, that Mr. Taha Al Gailani from Egytek won, enables non-destructive insulating gas fill analysis of standard double glazed IGU's. 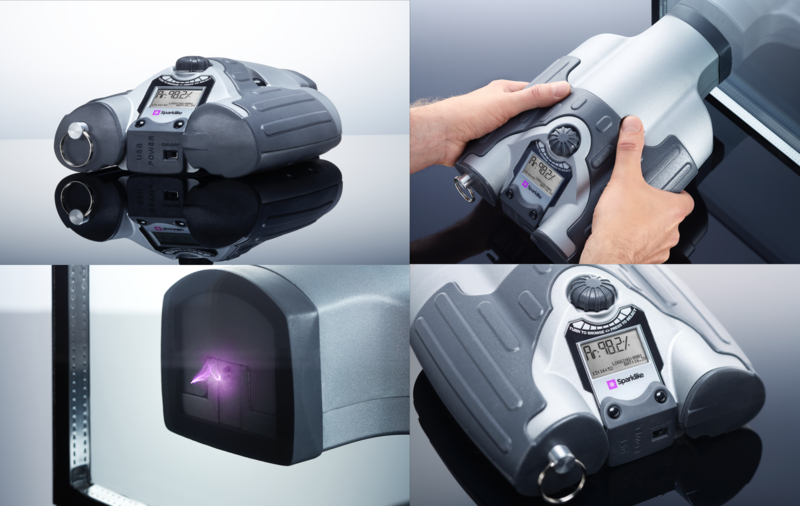 The device is quick and easy to use, with a measurement time of only 2 seconds. 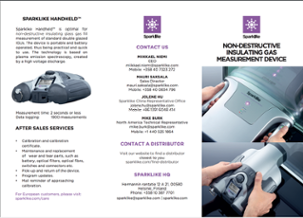 Sparklike Handheld™ has become the industry standard worldwide! These devices are based on Sparklike’s patented and proprietary technology. The device is portable and battery operated, thus being practical and quick to use with a measurement time of 2 seconds. Technology is based on plasma emission spectroscopy, where a high voltage spark is launched in the insulating glass unit's cavity causing a light emission which is observed and analyzed further.